Scrip is an opportunity for families, friends, parishioners and alumni to support St. John the Baptist Catholic school without having to spend extra money. All current families are required to contribute $250 of scrip revenue to the school each year. 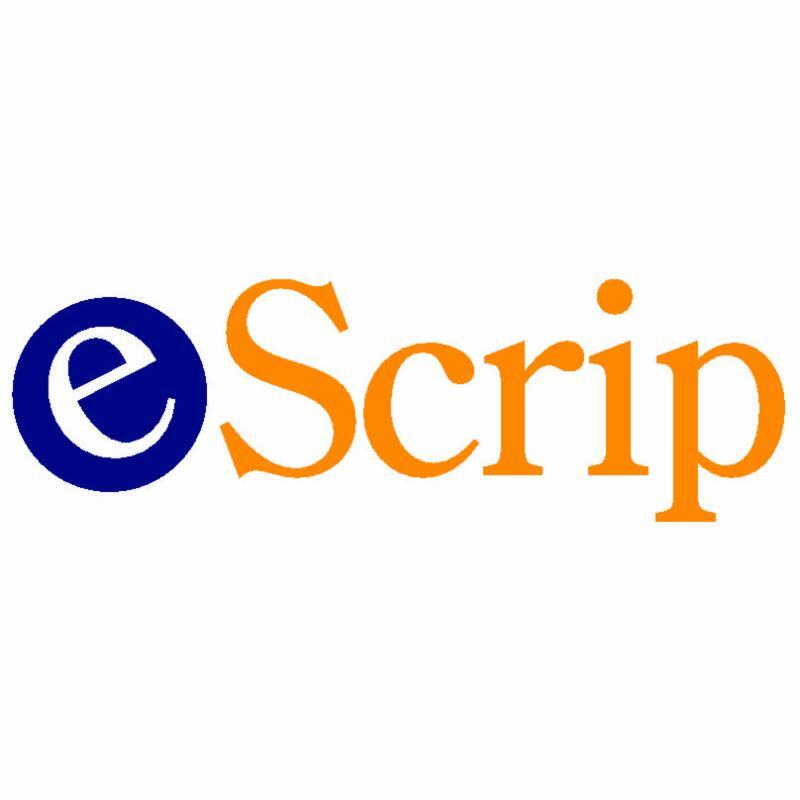 SCRIP is 100% electronic! Special orders for scrip cards will be accepted and placed on the 4th Friday of the month. See scrip special order form below. To help you fulfil your $250 SCRIP obligation, we have partnered with Benefit Mobile. Benefit Mobile is a free iPhone or Android phone app that can be used to pay for your everyday purchases such as groceries, clothes, home goods, and more. You can pay on site at the store or online. A portion of your purchase goes directly back to our school. Retailers include Home Depot, Amazon, Target, Starbucks, (Safeway coming soon), and many more! Download the app and add St. John the Baptist Catholic School - Napa as your beneficiary to start earning. Find more information in the app or at www.benefit-mobile.com. Feel free to forward this website to family and friends. The more people you get to participate, the more funds you will earn. 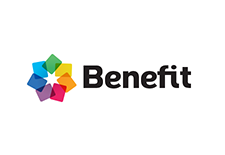 Download the Benefit app for iPhone or Android. Sign up and follow the prompts. Find St. John's Catholic School - Napa by typing St. John's Catholic School - Napa into the search field. Shop With Scrip: Another easy way to support St. John's and fulfill your Scrip requirement is to use the "Scrip Now" feature of Great Lakes Shop With Scrip. Just pay and print! HUGE selection! https://www.shopwithscrip.com. Our enrollment code is 6AC3F4D78982.